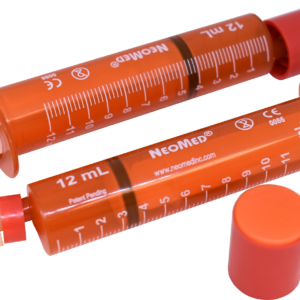 NeoMed is a global volume leader for the manufacture of ENFit® (standard and low dose) and oral/enteral syringes serving the neonatal community since 2007. 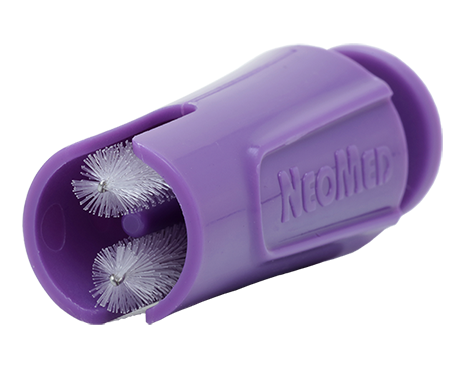 NeoMed’s line of ENFit solu­tions complies with all three recom­men­da­tions above by offering ENFit LDT syringes from 0.5 mL to 6 mL, an adapter-free system, and a cleaning tool used with our ENFit open floor hub feeding tube. 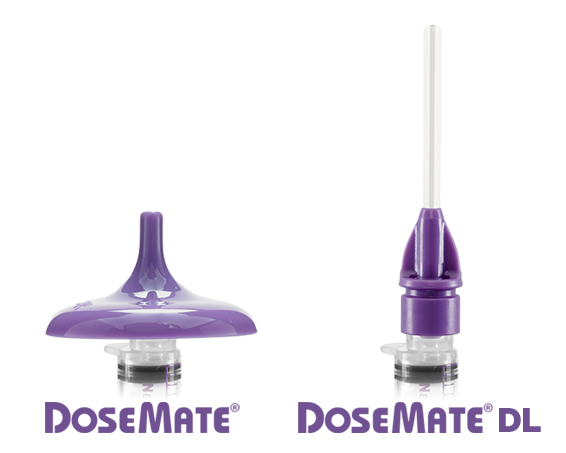 Click here for more ENFit Updates. 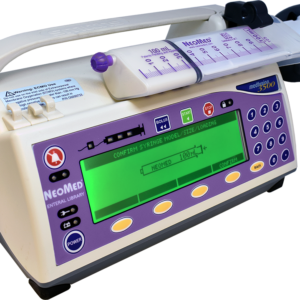 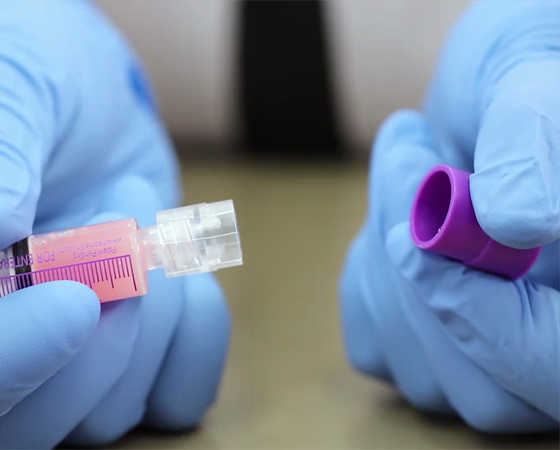 NeoMed develops innovative enteral collection and delivery products supporting the specialized feeding and medication dosing needs of the low birth weight, neonatal and pediatric patient. 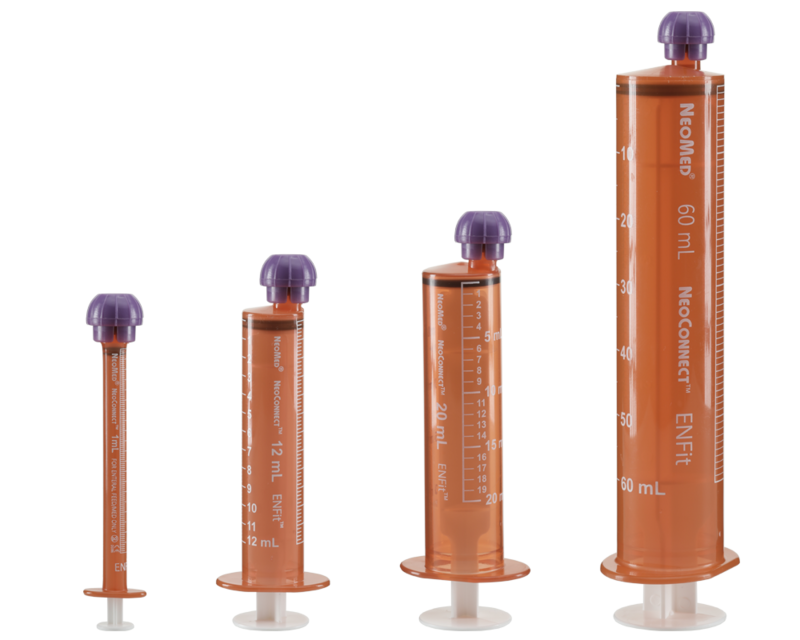 We are committed to improve patient outcomes through product designs that meet safety, clinical, and regulatory guidelines while supporting cost containment objectives.